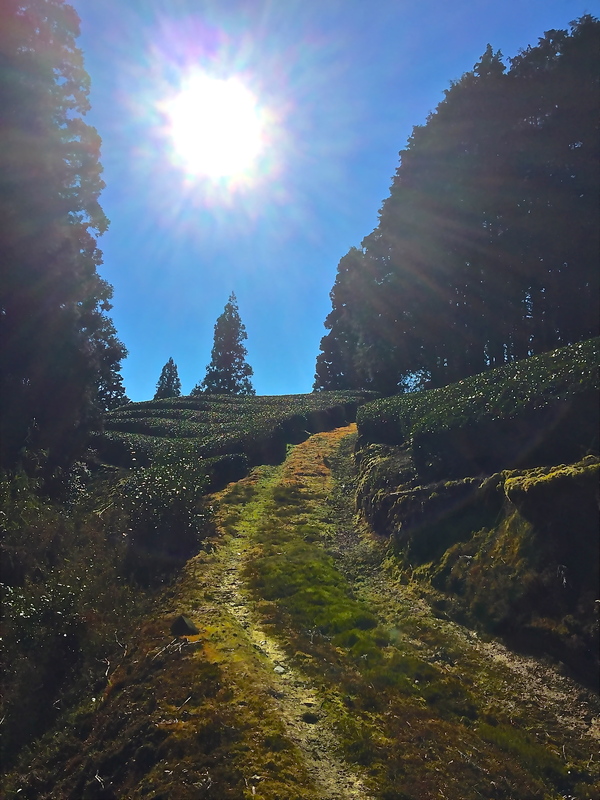 I am delighted to assit you in selecting the best organic/pesticide free teas from Japan available anywhere. 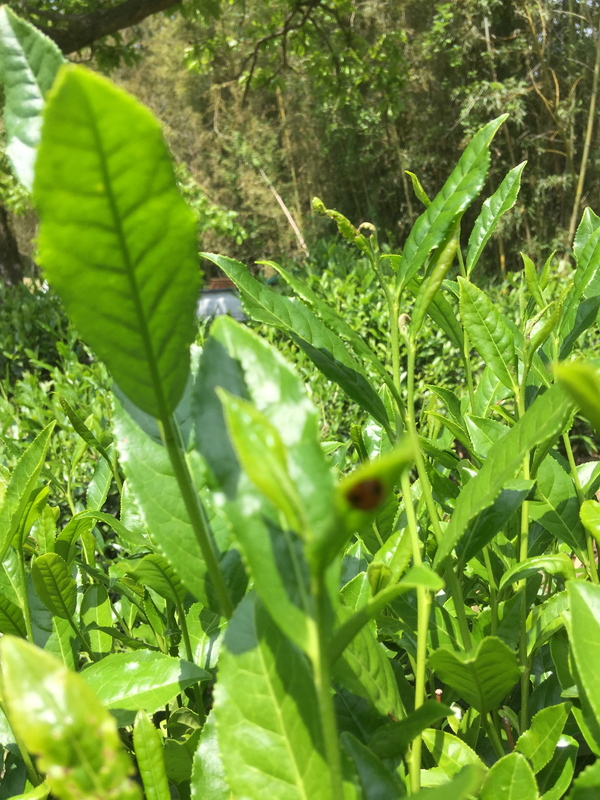 Sourcing directly from the farmers, the highest quality organic teas can be obtained at the best prices. Recently, I shipped the first, in America, 400Kg electric commercial stone matcha mill to the USA. A double stone unit that was delivered less than a month after purchase to the customers doorstep. 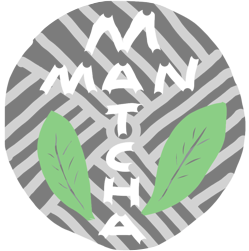 Looking for that edge in the ever increasing competition of matcha sales around the world? Do you have a cafe and are looking for that special piece of equipment that not only looks good but puts you one level higher than the rest. Look no further, nothing compares to fresh ground matcha. All commercial/wholesale orders are by direct contact only. Each and every customer is unique and we pride ourselves in treating everyone in this way.